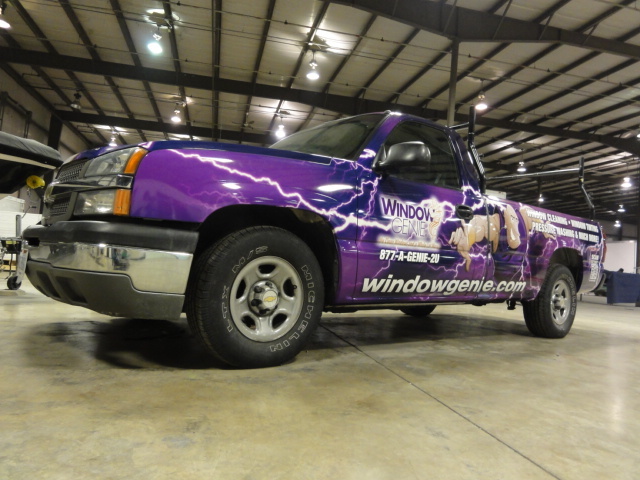 Get instant sales with custom truck graphics, car wraps or trailer wraps! A vehicle graphic is, by far, the most economical way to raise the awareness of your brand or organization. Cost effective, long lasting, and proven returns on your investment make identifying your vehicles the biggest bang for your marketing dollar. If applicable, what is the Year, Make, Model and Color of your vehicle?